Today we’d like to introduce you to Tunisia Offray. I became a teenage mother at the age of 16. By the age of 18, I was a teenage mother of two. As a teenage single parent, I struggled to manage my family and work in cooperate America. It did not take me long to realize that corporate America did not support working mothers. After losing several jobs because the kids were ill, or I needed time off to attend school functions, parent-teacher conferences, and other family obligations, I knew I had to find a way to create a balance between being a present parent and provide for my family. In 2008, I was laid off my job where I was working as a bookkeeper for a prestigious accounting firm in Beverly Hills. At the time I was laid off I was then a single mother of three school age children. My son at the time was in middle school, my daughter was in elementary, and my youngest daughter at the time was in kindergarten. With no money saved and no business plan just a belief in my heart that there has to be a better way I stepped out on faith and used my skills and knowledge to create my own business. I decided to leave corporate America to venture into a successful career as an Entrepreneur. I successfully built Offray Accounting and Bookkeeping Services, and later went on to establish Prestige Insurance and Financial Services. Both businesses continue to be successful to date. My journey as an entrepreneur was not a smooth one by any means. Working for yourself has its advantages and disadvantages. For me being an entrepreneur gave me the work-life balance I needed. However being an entrepreneur means you are often the sole driver of the operation unless you’re in a position to hire staff. When I started out I had no savings nor was I in a position to get a small business loan to fund my operations. I had to be the marketer, graphic designer, website developer, administrative assistant, and the employee. I struggled with maximizing my time in the beginning. Because it was so important to me that I was solely present for my children I only had a five hour work day. Meaning from the time the kids were away at school I had about -five-six hours to get EVERYTHING done for my business. Dealing with clients, meeting with potential clients, completing projects, answering emails, etc. It was challenging in the beginning, and it’s still a challenge now, but I do feel I have mastered the art of structuring my time and maximizing my time. I made a decision that my family would always come first and often times that means I can’t take on additional clients or I can’t make certain networking events that could benefit my businesses, but for me, I wouldn’t have it any other way. Being able to make breakfast in the morning, walk the kids to class, be there every day to pick my kids up from school, cook dinner, help with homework, be at school plays, volunteer for field trips, and be there for all recitals, and school functions means the world to me. My children LOVE knowing their mom is and will always be there is a priceless feeling! So let’s switch gears a bit and go into the Prestige Insurance and at Women, Wealth, Warriors story. Tell us more about the business. After being a business owner for nine years, I decided to take on the challenge of following my passion which is helping others through teaching, motivating, and inspiring families who have experienced domestic violence. 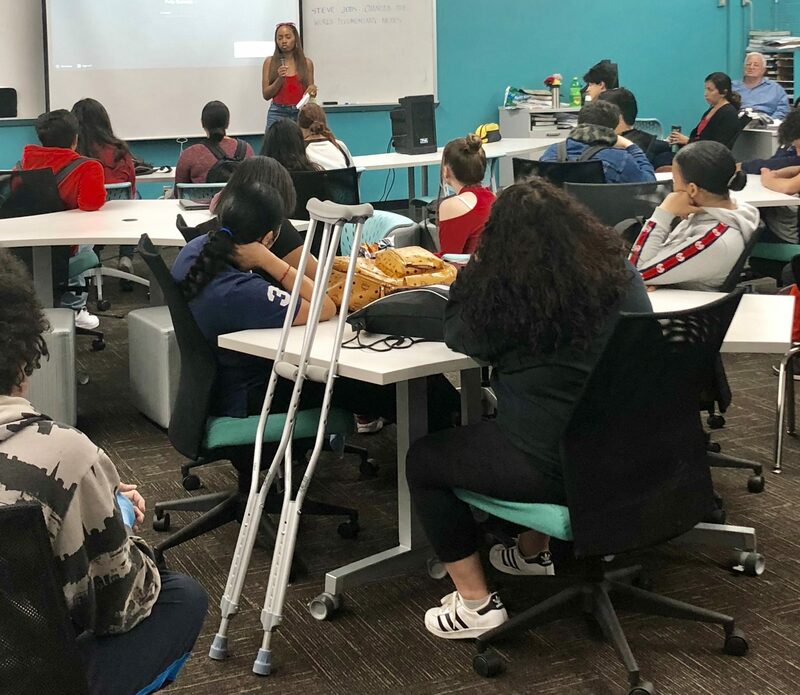 I am a survivor of teen dating violence, and I felt it was my duty to use my life experience to go into the schools and teach about Healthy Relationships V’s Unhealthily Relationships, breaking the cycle of violence through youth education. I became a Certified Domestic Violence Counselor in which I received my certification and training, through the accredited Project Peace Makers at the 77th District police station in Los Angeles CA. I am also the Co-founder of Shepherd’s Door Domestic Violence Resource Center where I teach Youth Violence Prevention Education in high schools and middle schools in my community. With discovering my new found passion for entrepreneurship, I felt it was important to encourage other women to take the leap of faith and create their own path. I founded Women, Wealth, Warriors, a platform to support women entrepreneurs and women in business. 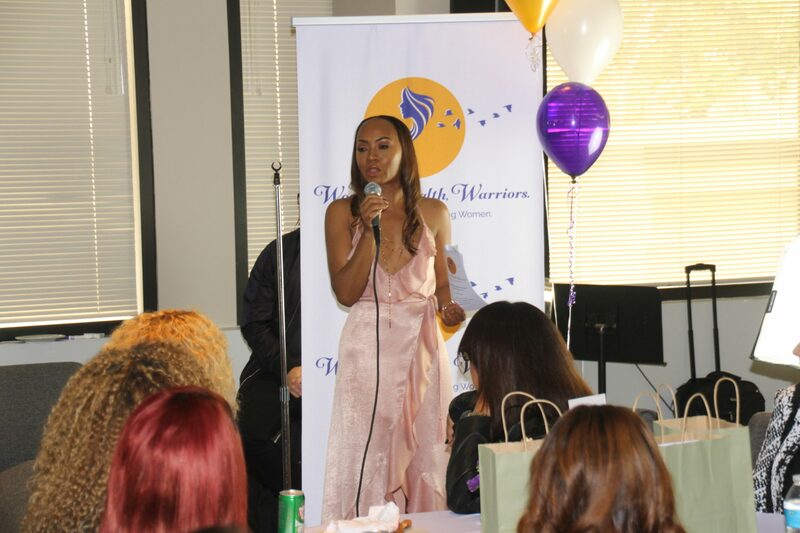 My goal for creating Women Wealth Warriors is to provide women with the support, resources, and encouragement needed to step out and create the life they envision for themselves through entrepreneurship. 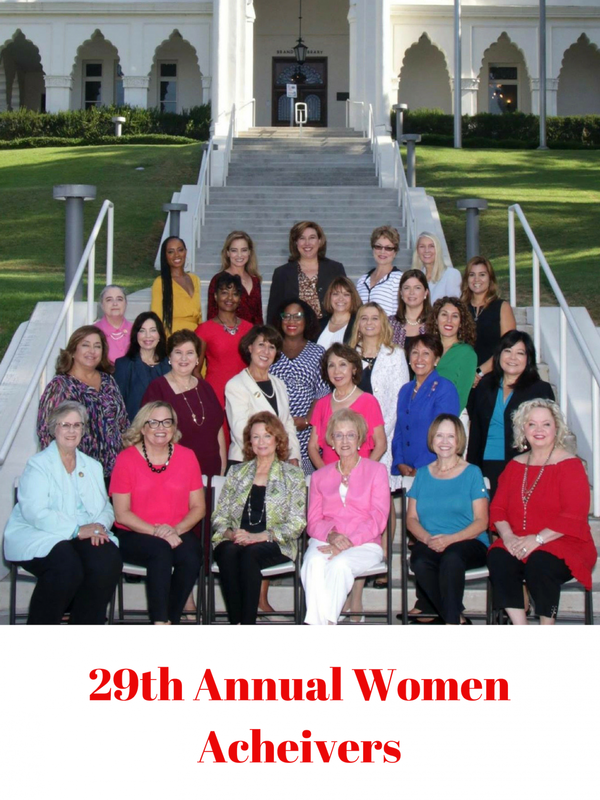 For the past ten years over 200 plus women gather every year come from all over Los Angeles County, Riverside County, Orange County, and surrounding areas to attend the Women, Wealth, Warriors Luncheon Honoring Women Entrepreneur and Women in Business. The luncheon was designed to honor those women who have crashed glass ceilings. 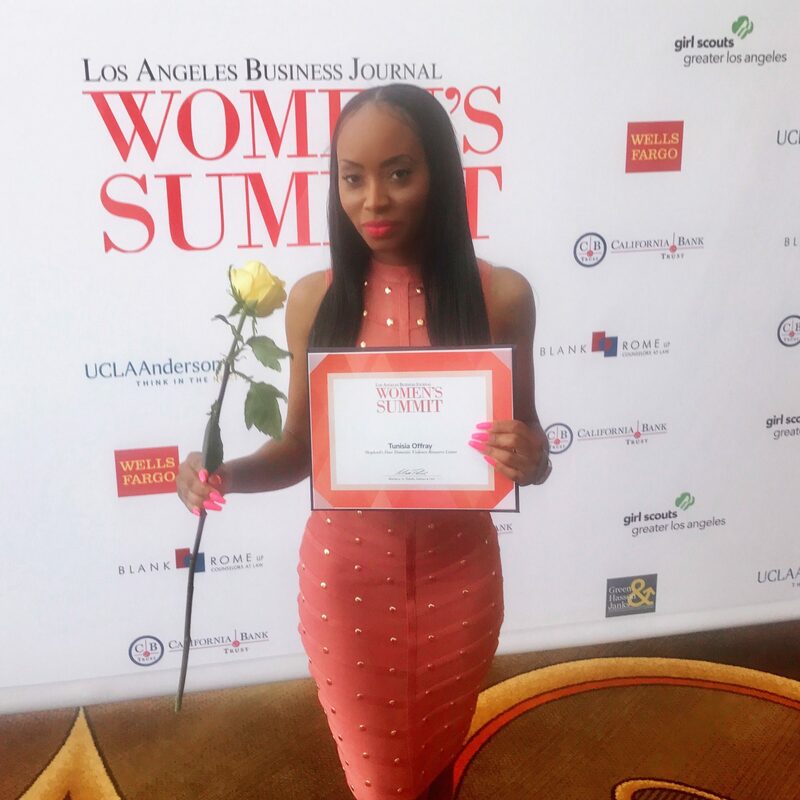 Every year women of all ages, race, economic status, and all levels of achievement gather together to be encouraged and inspired by other successful women entrepreneurs and businesswomen. I have most definitely become a Renaissance woman. 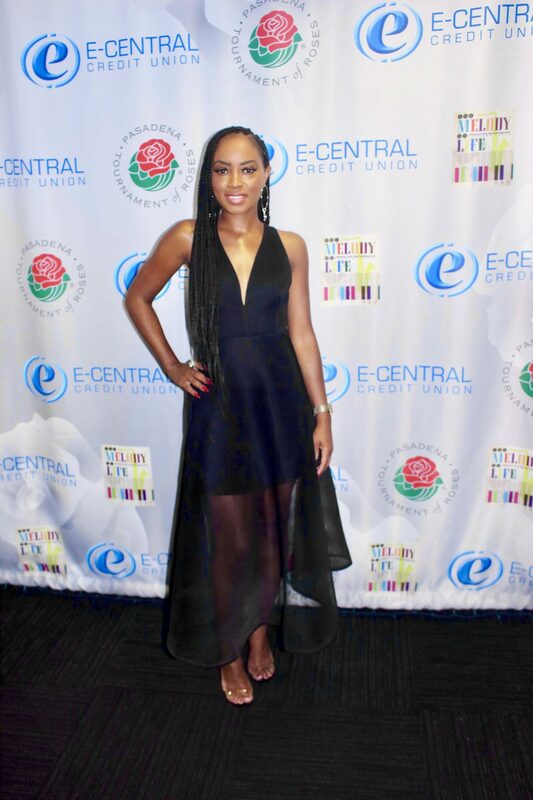 I have now made my mark in the television and film industry as an executive producer of “Pierre Jackson,” and “I left my girl for Regina Jones,” both Christopher Nolen Feature Films. My new-found venture in entertainment is one that I have grown to love. I enjoy working alongside creative producers, directors, and actors working to bring their projects to the big screen. 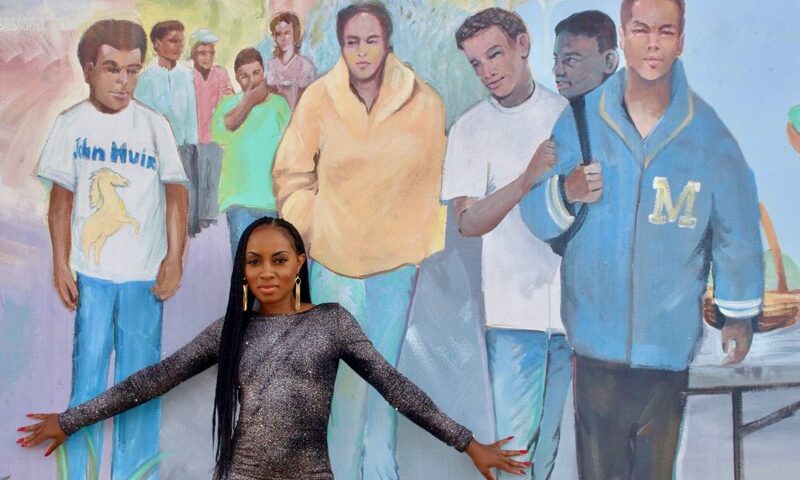 I want to make a mark on the entertainment industry as a woman, a single mother, and a woman of color. I want to follow in the footsteps of Oprah, Deborah Lee, and countless other women who strive to make our visions, projects, and voices heard in this industry. 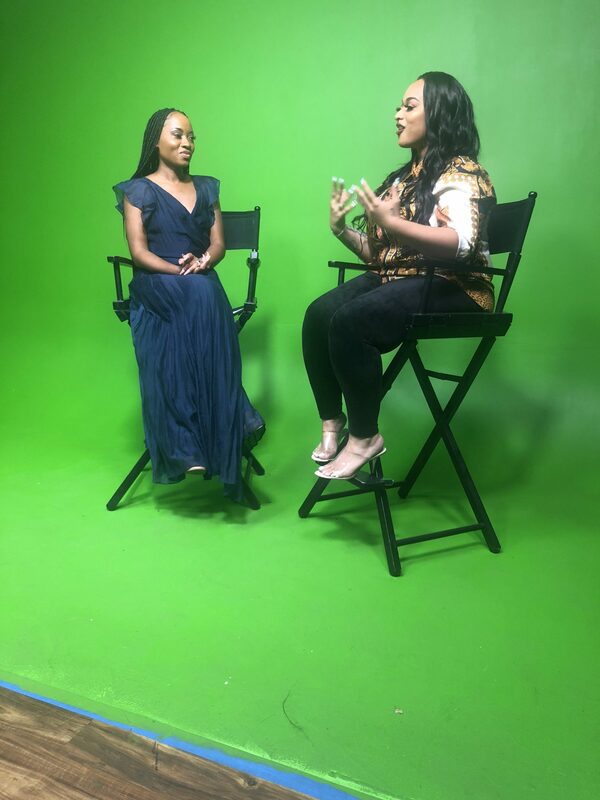 I have recently partnered with Modo Entertainment Television, a network owned by Actor Omar Gooding to bring Women, Wealth, Warriors platform to a national audience. Women, Wealth, Warriors with Tunisia Offray is a show designed to inspire women from all walks of life. The show allows me to reach out to my fans on a weekly basis. The show helps me to build a closer connection with the audience, and viewers directly. The show will feature powerful women who will graciously open up to the viewers to discuss issues women face in today’s society and the obstacles women have to overcome in order to achieve great success! This show will help to change the way people think, and the way they feel about their lives and destiny. I am known as the “Boss Lady.” I am honored to be a mentor and remodel for women. I take pride in being able to help other women create there own destiny. I am most proud that I have created a platform to highlight other women who have like myself defy the odds and still preserved. I find strength and inspiration in hearing and meeting these women who have crashed glass ceilings. It reminds me that NOTHING JUST HAPPENS! There are strength and lessons in every challenge we face in life. Challenges come to mold us, give us wisdom and point us in the right direction. We all have a purpose and when we learn to “Trust the Process of Life,” we allow God and the Universe to place us right where we are supposed to be. I don’t believe in luck. I believe in destiny. We are all purposeful human beings. 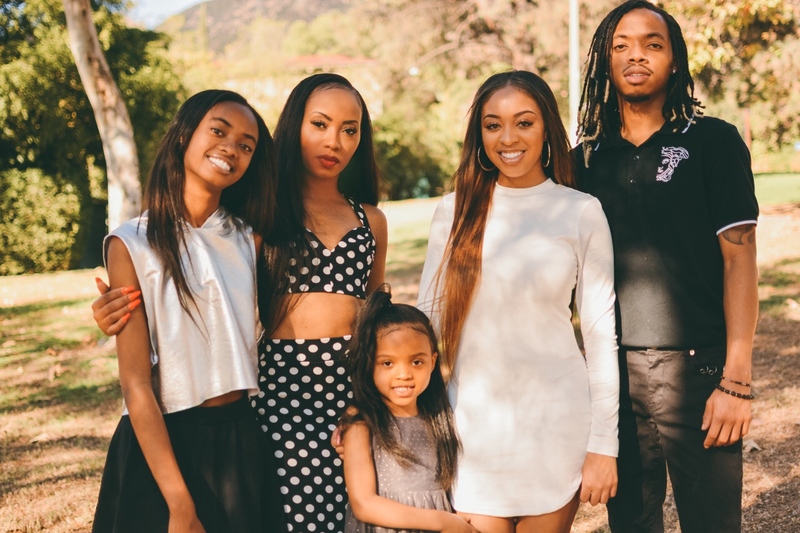 When I made a decision to follow my heart and happiness, and for me, my heart was with my children and my happiness came from knowing I was giving my best to my family God and the Universe lined everything up for me. I never had to work hard to find clients all of my clients to date comes from referrals. There is no such thing as good or bad luck life is just a journey, and the sooner you learn to line up with purpose the path becomes easier and easier. You are a BOSS LADY! I am proud of you! I am so proud of you! God has great things in store for you. Keep your Heart right continue to treat people with Love and Respect and every good and perfect gift will follow you. Great article Tunisia. And a wonderful testament to your strength, resiliency, and the determination to overcome and “takeover” and control your life! Thanking God for the many lives you will be able to help overcome. I Declare a More Abundant Life Above and Beyond anything you can imagine in 2019!